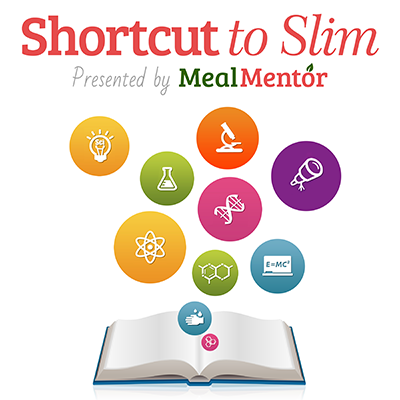 Intermittent Fasting was a hot topic in Season 1 of the Shortcut to Slim podcast. It's a quick update on the science. PLUS!!! real-life testimonials from meal plan users who tried Intermittent Fasting successfullyand unsuccessfully. 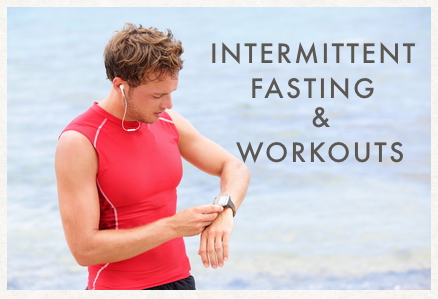 This blog post contains everything you need to know about Intermittent Fasting. If you’ve hit a plateau with weight-loss or are fighting the last 5-15 pounds, Intermittent Fasting might be exactly what you need to get over the hump. Sometimes a healthy diet (with or without exercise) isn’t enough. IF can help. 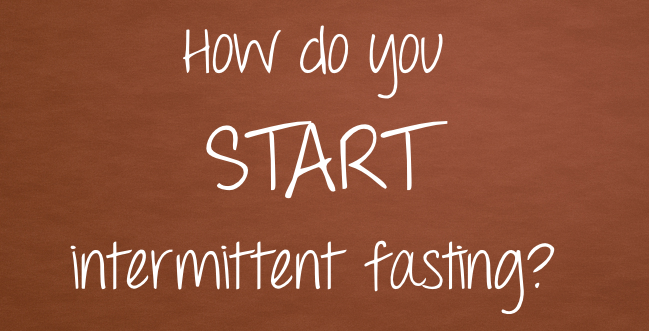 How long do you have to fast for intermittent fasting? How does intermittent fasting help you burn fat? Can you workout while fasting? The reported BENEFITS of intermittent fasting. The reported DOWNSIDES of intermittent fasting. Will intermittent fasting work if you only do it on some days? Can you drink water or coffee during intermittent fasting? Can you really have 50 calories without breaking the fast? How many meals should you eat when intermittent fasting? Most IF’ers eat for 8 hours a day, fasting the other 16 hours. You can start with a 12-hour fast and work your way to 16 hours. Most IFer’s eat from 10-6, 11-7, or 12-8. It doesn’t matter what eating window you choose, just as long as it’s more or less the same every day and you complete a full 16-hour fast. Wait all the way until lunch if you can, or at least 10 or 11. Finish dinner by 6pm or 7pm. What are you eating when you are fasting? Nothing. You don’t eat when you are fasting. How do you fast to lose weight? Intermittent fasting helps some people eat less calories, creating the necessary caloric deficit for weight-loss. Fasting also helps your body burn fat stores more quickly. How does Intermittent Fasting help burn body fat? 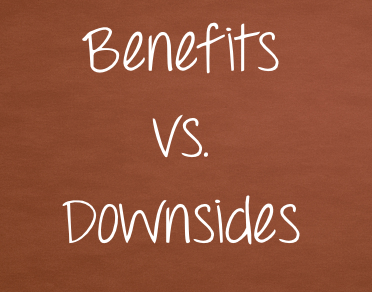 Your body stores the calories you consume in two places: in glycogen and body fat. Check out Season 1 Episode 6 for more science. Glycogen is the first place the energy goes but there’s a limit to how much you can hold there. Once you hit capacity (about 1400-2000 calories), any additional calories will wind up as body fat. In episode 6 I compare glycogen to fresh strawberries, and body fat to canned goods in your pantry. Like you, your body prefers fresh strawberries over canned goods because they strawberries are fresh, more convenient to consume, and they’ll go bad a lot quicker so you better use them first! It isn’t until the strawberries are all gone that you’ll start rummaging in your pantry looking for more food… Your body works the same with your body fat. The problem is that every time you eat, it’s akin to going to the store and bringing home more fresh strawberries, or ordering pizza instead of opening your pantry. The daily 16-hour fast is making sure you find dinner in your pantry. It helps your body use up what you already have stored. To learn more about the the science of fasting, check out episode 6 here. Intermittent Fasting is not universally effective or universally helpful at weight-loss. Some people love it, others loathe it. Intermittent fasting also doesn’t work on it’s own. It's not an 8-hour all-you-can-eat-junk-food buffet. You will still need to eat the right types of foods and not overly consume calories to lose weight. Most people also need to incorporate behavior modifications (like meal planning) to be successful. Will Intermittent Fasting work if I only do it on some days? If travel or some other event means you can’t follow your normal schedule once in awhile, that is okay, but for true success without sabotage, practicing IF has to be something you enjoy so much that you want to do it every day, even on vacation. 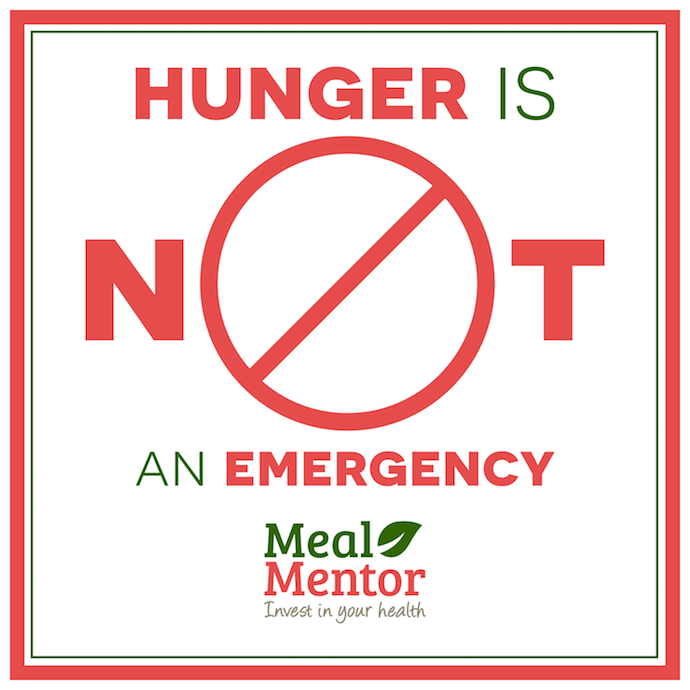 The biggest benefit for me was realizing that hunger is not an emergency. What are the DOWNSIDES to Intermittent Fasting? Can you “workout” or exercise during Intermittent Fasting? Exercise right before final last meal of the day. Several of our meal plan users who practice IF reported that their workouts are better (higher energy, quicker recovery) in a fasted state. I find I personally prefer snowboarding and moderate hiking during my fasting period. I perform better and longer. I eat a high carbohydrate food like potatoes or apples when I am done with the activity. ONE BIG EXCEPTION: Running or doing other high-intensity cardio too close to your feeding time (at the end of your 16-hour fast) can rapidly deplete your glycogen and make you “hit the wall” or black out or feel weak. If you are a runner, this is something you’ll need to experiment with carefully, especially if you tend to run in the mornings before work. You may need a later window. Like anything in life, the more you put into it the more you will get out of it, and putting in half the effort doesn’t always get you half the results. If Season 1 teaches us anything it’s that a million variables are always in play and sometimes they are a combination lock where you need to get ALL the numbers just right. If nothing else, "trying" helps you figure out the right combination while steadily building good habits. COFFEE—Can you have coffee in the morning part of the fast? Yes. A cup or two of black coffee in the morning, or herbal tea in the morning or at night (when fasting) is fine, although you may find yourself more jittery. Zero calories during the fast. If you accidentally have a breath mint, or a stick of gum, or brush your teeth, or you need to take medication with a cracker, that’s fine. Tea or black coffee is okay, but don't binge on zero-calorie drinks to "get you through it." 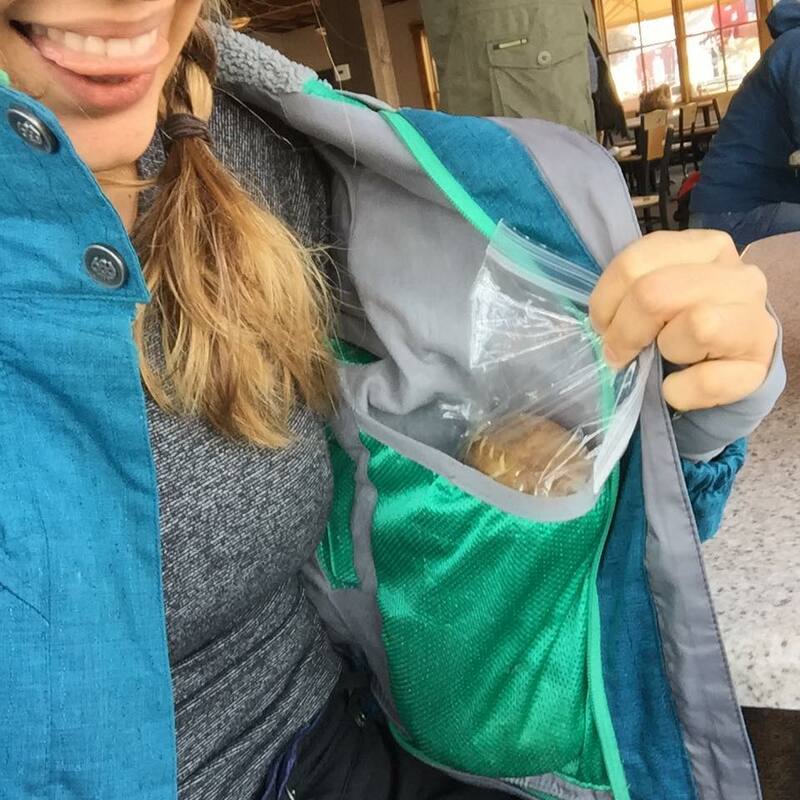 The 50 calorie “myth” came from a comment from an 'Internet celebrity' who threw it out there without any actual scientific backing or explanation, and because people love good news about their bad habits, behavioral tradeoffs resulted immediately. Technically, you could have slightly less than half of whatever your hourly BMR is every four hours and safely stay in a fasted state. For a 165-pound male, that’s 45 total calories. If you weigh less than 165 pounds or are female, it’s less. If you are looking for “cheats” and ways to get around something simple, this lifestyle is probably not realistic, sustainable, or healthy for you. Accept, don't bargain. PLUS if you eat something, even a low or zero calorie food like a cucumber or pickle, it will likely STIMULATE your hunger and desire to eat. Can I start my IF window at different times each day? 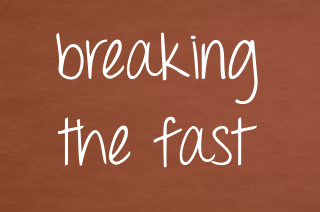 The top goal with IF is to have a complete (uninterrupted) 16-hour fast. It is difficult to shift your 8-hour feeding window day-to-day, especially without having to shorten your eating window the day before and having a longer fast the next day. The window should be as similar day-to-day as possible. How many MEALS should you eat during your window? I asked our meal plan users at Meal Mentor who IF to share what they do. For their exact schedules listen to episode 11 of season 1 here. Most have their breakfast at the start of their feeding window (i.e. 10 or 11am), lunch two hours later (12 or 1pm) with their dinner meal at the end of their window (6 or 7pm). 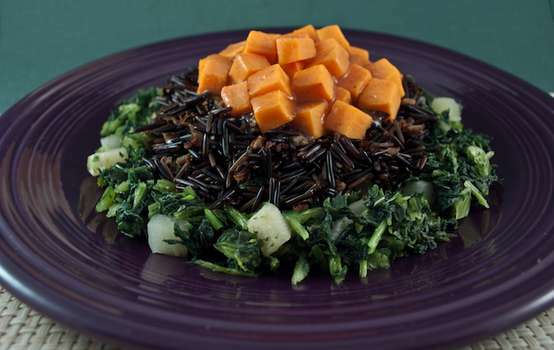 You can have solid meals, meals and snacks, or simply graze. How you feed during your feeding window is mostly a personal preference. FOR MORE INFORMATION, check out season 1's episode 6 and episode 5. EPISODE 11 is now up. Episode 12 will be up NEXT week, giving you *my* personal update 1 year later. Season 2 is on the way! !